This gold nugget crystal specimen comes from the famous 16 to 1 Mine in Alleghany, Sierra County, California. 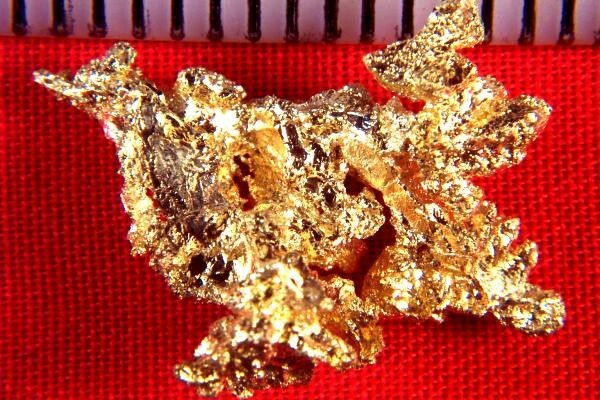 This beautiful gold specimen is just under 1" long x 3/4" wide and it weighs 73.4 Grains (4.76 Grams). The color is gorgeous and the shape is unique and distinct. It is not often that you see crystalline gold from California for sale. 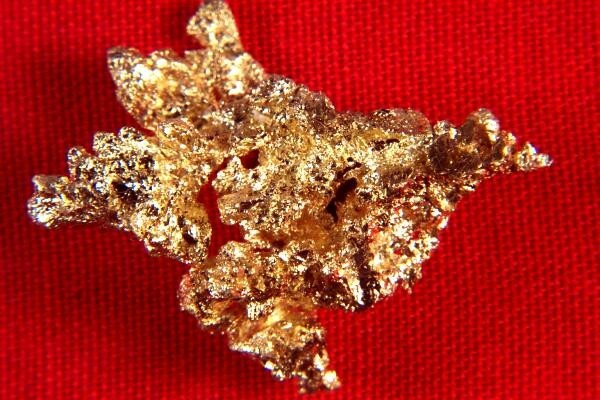 This crystalline gold nugget would make it a wonderful addition to any gold specimen collection. It also comes with a certificate of authenticity.